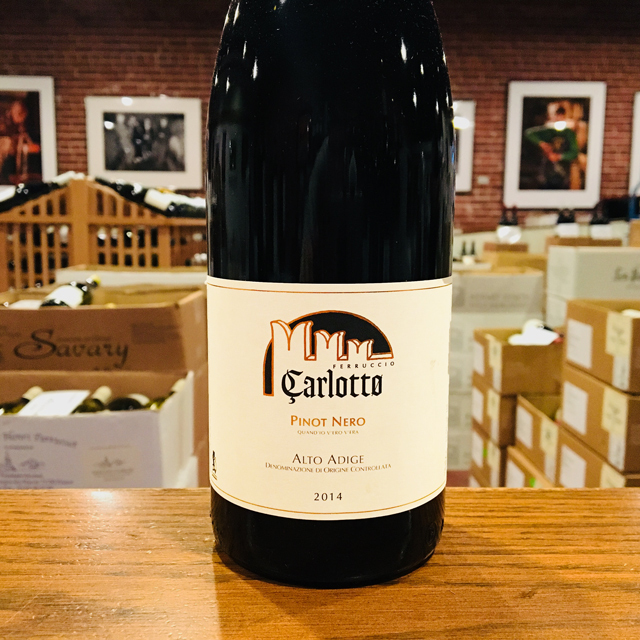 Fill out your info and we will notify you when the 2014 Alto Adige Pinot Nero “Mazzon” Ferruccio Carlotto is back in stock or when a new vintage becomes available. 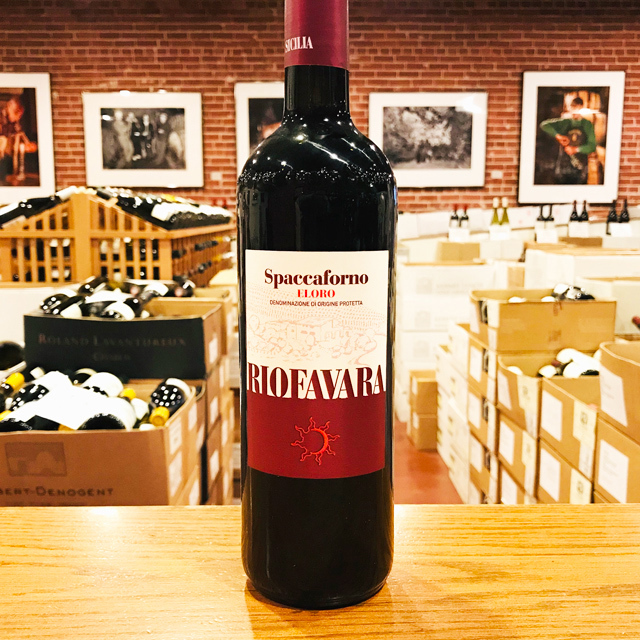 We introduced the 2013 vintage earlier this year, and it was a huge hit. 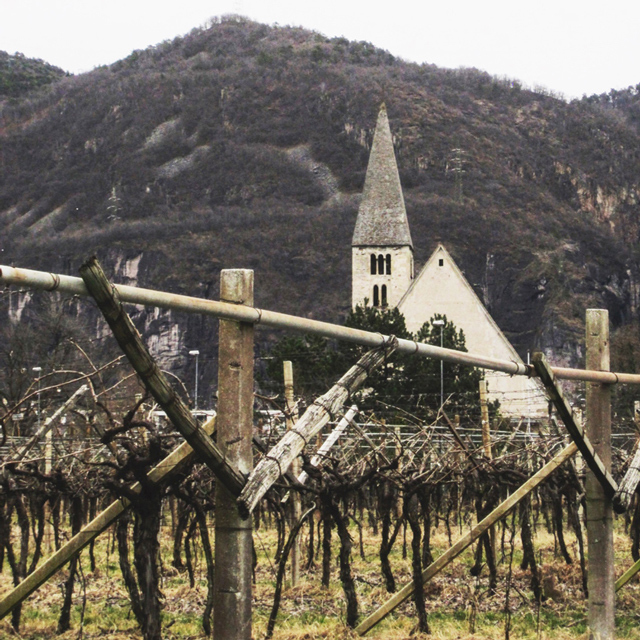 Planted high on a limestone cliff in Sudtirol, Mazzon channels both Austrian and Italian influences. 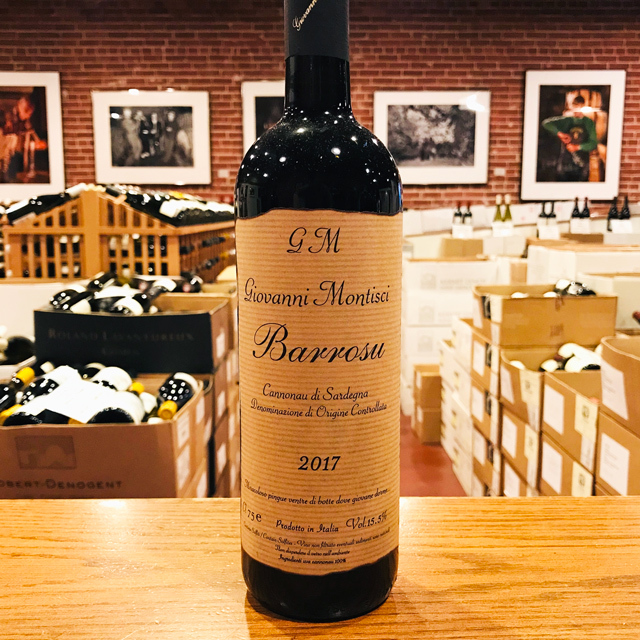 Grown and vinified by the talented father-daughter team of Ferruccio and Michela Carlotto, this wine shows the delicate and refined side of the grape—the side I love and the hardest one to tease out. 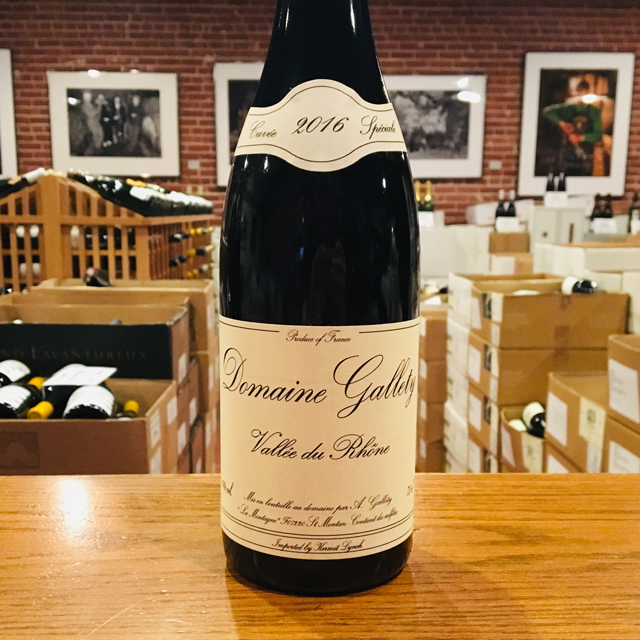 Aged extensively in large cask, barrel, and bottle, it is released when ready to drink. 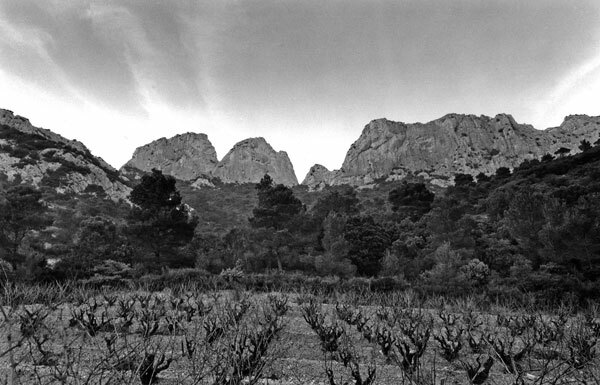 But, as old vintages attest, Mazzon only improves with age. 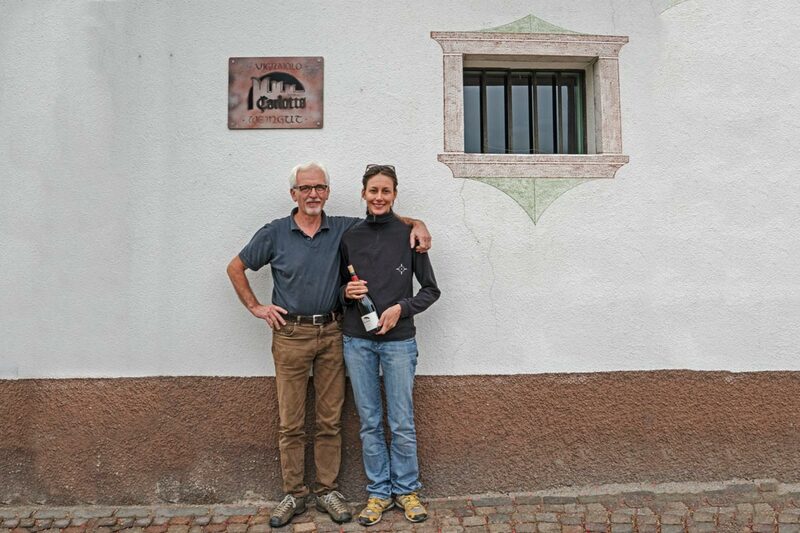 Feruccio Carlotto and his daughter Michela farm a tiny estate of several hectares in the Alto-Adige town of Ora, south of Bolzano. 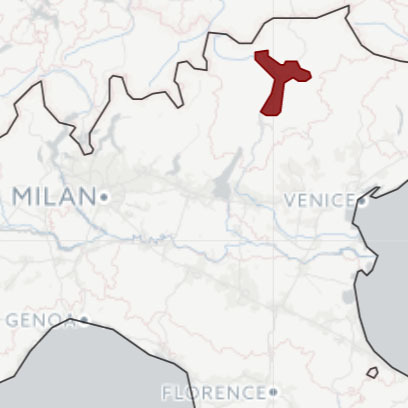 The special of this village is Lagrein, a red grape that is native to the region. 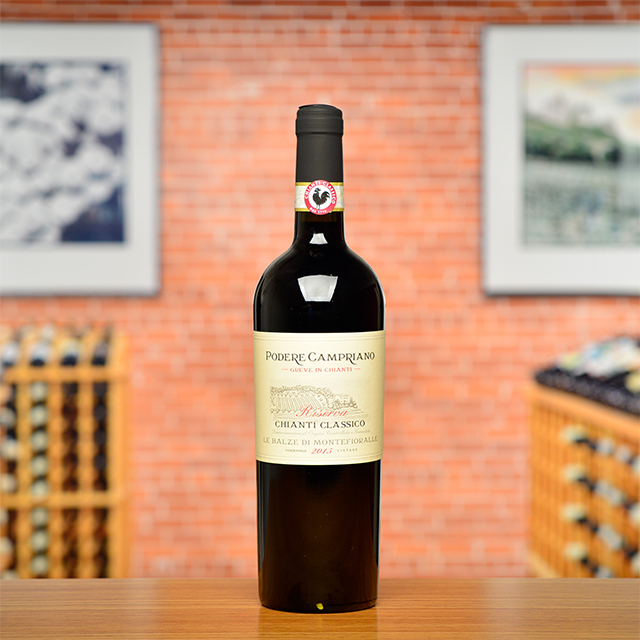 They chose to produce only one Lagrein Riserva that is aged in large oak casks. 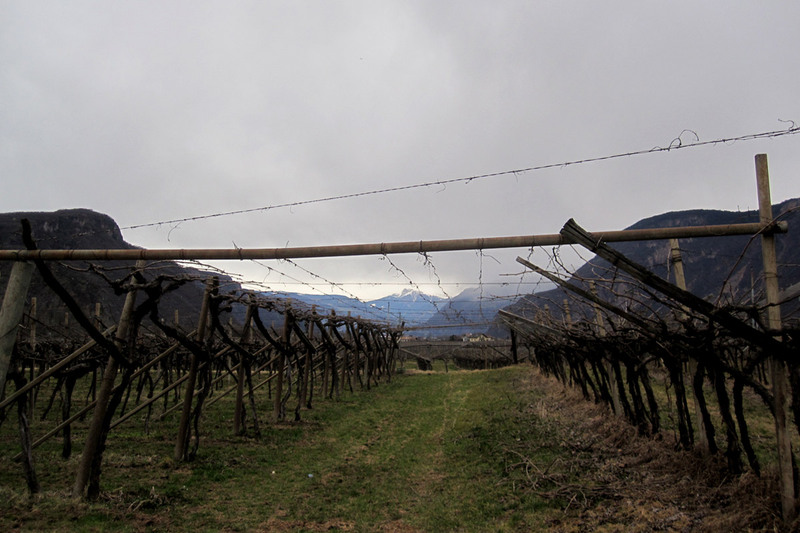 They also make a small amount of Pinot Nero that is made in a very fine, elegant style, with a feathery touch. 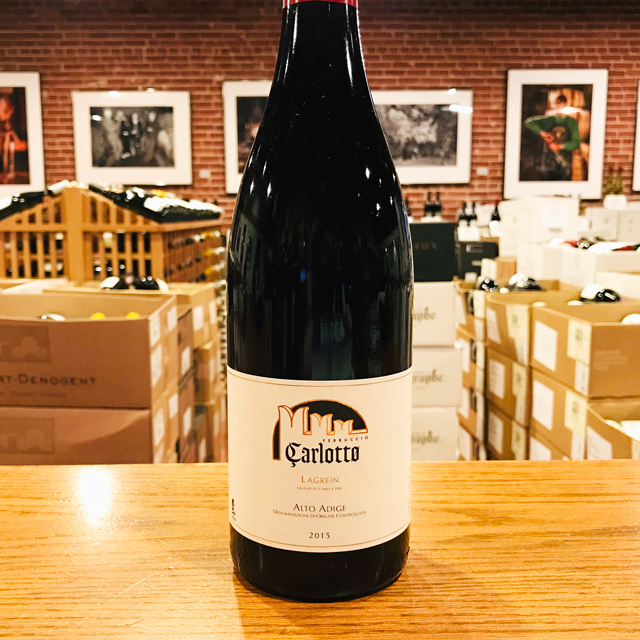 We were pleasantly surprised when we were able to talk the Carlottos into selling us a pallet for the United States. 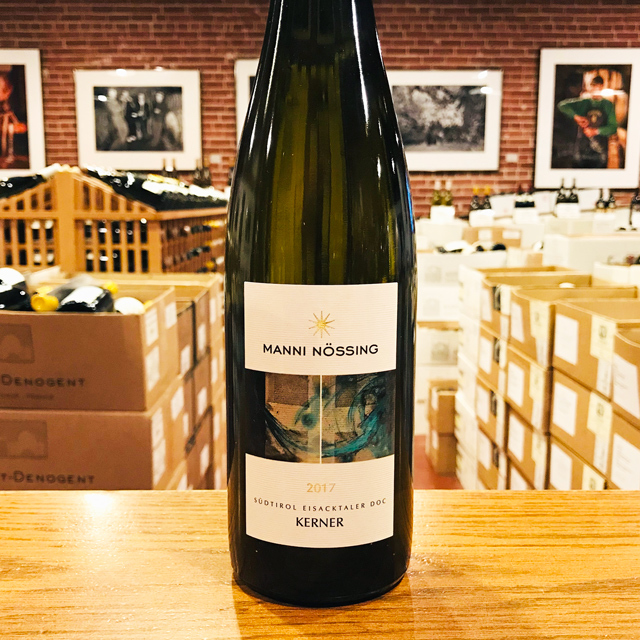 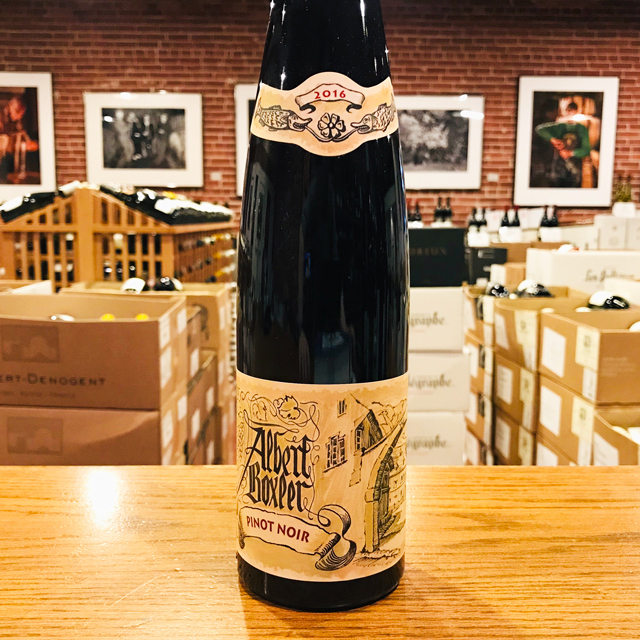 Unfortunately there are not much of these finely crafted beauties to go around but if you can get your hands on a few cases, you will be experiencing some of the best of what Alto Adige has to offer the wine world.